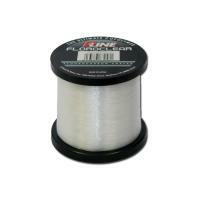 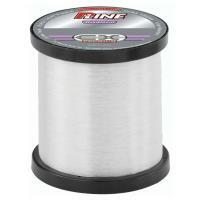 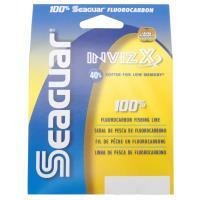 P-Line Halo Fluorocarbon Line - Bulk Spools are the future of fluorocarbon fishing line. 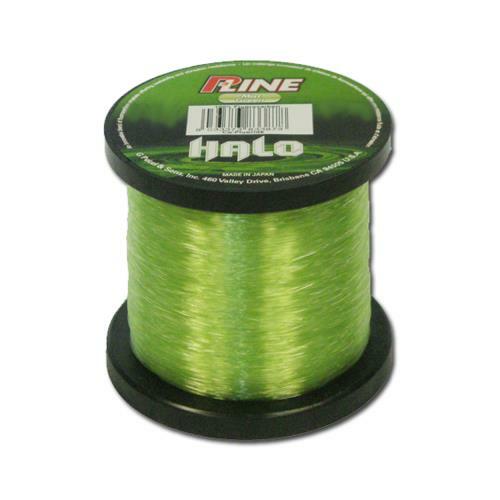 Halo's co-fluoride design, which blends various pure fluorocarbon crystals, gives the angler the best combination of strength, sensitivity, cast ability, and invisibility under the water. 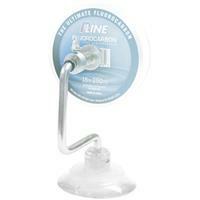 Halo also has a higher specific gravity, giving the line a much faster sink rate. 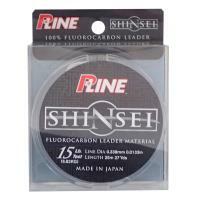 P-Line Halo Fluorocarbon Line - Bulk Spools are the future of fluorocarbon fishing line. 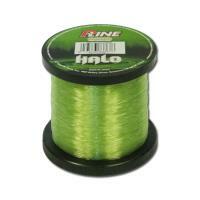 Halo's co-fluoride design, which blends various pure fluorocarbon crystals, gives the angler the best combination of strength, sensitivity, cast ability, and invisibility under the water. 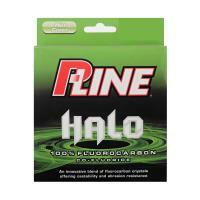 Halo also has a higher specific gravity, giving the line a much faster sink rate. 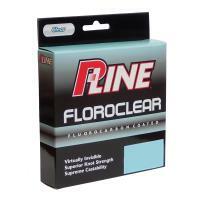 P-Line Halo Fluorocarbon Line - Bulk Spools are 100% pure fluorocarbon, so it has a low refractive index making it nearly invisible underwater. 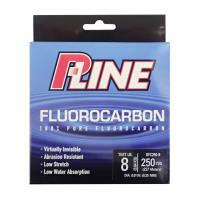 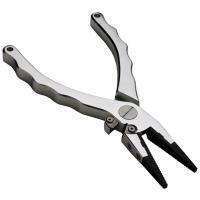 This line has been optimized with a mist green tint for use in lakes, rivers, streams, and inshore saltwater environments. 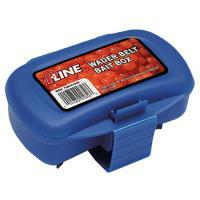 The P-Line Wader Belt Bait Box is great for storing your natural bait while fishing. 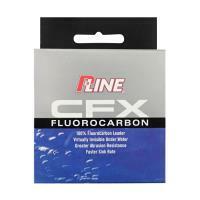 This bait box makes it easy to access fresh bait quickly. 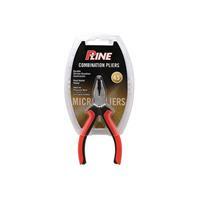 The P-Line Wader Belt Bait Box is constructed of durable plastic and features a wader belt clip that securely locks around your belt.